Dropbox is one of the most used cloud-storage architectures in the market. It allows people to upload files on the go and access them through any platform. 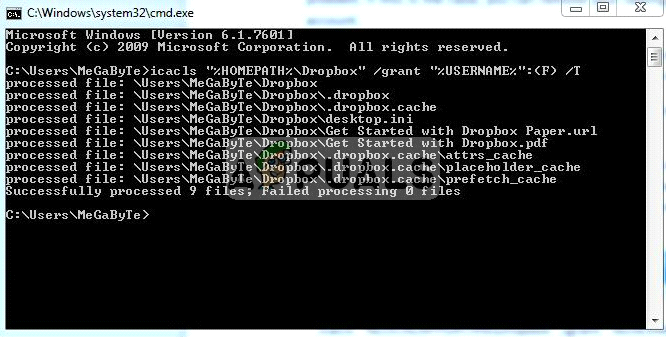 However, we have several cases where Dropbox fails to sync properly on Windows 10. There can be several different reasons why Dropbox fails to sync properly ranging from issues in the network to problems with the application itself. We will go through the workarounds one by one and see if this can be resolved without much hassle. What Causes Dropbox to not Sync on Windows 10? Sync Error with a Red Dot: This issue is caused by several misconfigurations in settings along with several bugs which conflict with it. File in Use: Dropbox works best if only one instance of the app is running on the same computer. 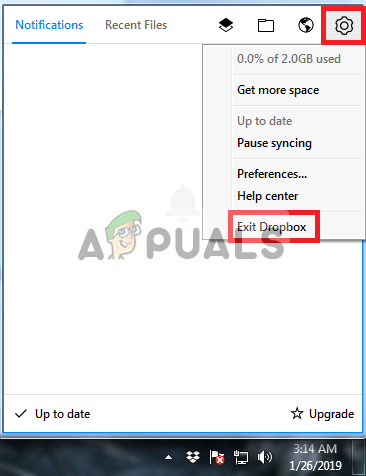 Other Syncing Apps: Also, it is to be noted that no other syncing apps are interfacing with the Dropbox for it to work properly. Identical Names: If two files have identical names then the dropbox will not sync it because it causes errors in recognition of the files. Proxy settings: If you are using a proxy or VPN while syncing it might also cause the problem because Dropbox will recognize that as a security violation. 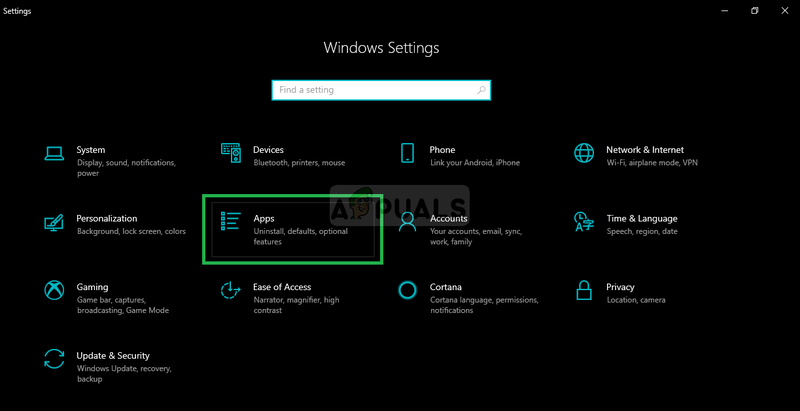 Before we start configuring files and settings, you can perform the basic troubleshooting techniques. These tips will help if you are having issues connected to the internet or you don’t have storage left. You should make sure your date and time settings are correct. You can fix your storage quota issue by removing some of your synced files or by upgrading to Dropbox plus or professional. If you already have a Plus or Professional account, check your account page to make sure your plan hasn’t been downgraded. If you’re on a Dropbox Business team, ask your admin to check the team’s account status in the Admin Console. If you have been downgraded to Dropbox basic then upgrade your plan. While trying to sync files you may see a “White space Conflict“. This is caused due to nearly identical names of two files except for space at the end of one of them. To fix this, rename one of the files to solve this issue. 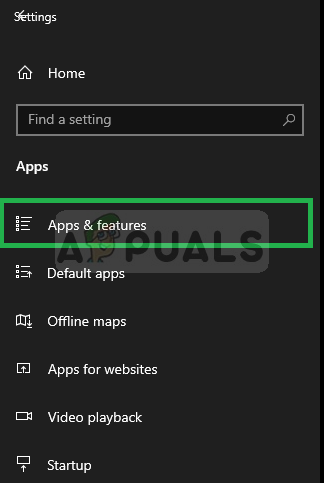 While trying to sync some files you may see an error due to the files being used by another application. Whenever a file is opened for editing by another application or editor, it will not sync properly. Only when it is closed, Dropbox will proceed to upload the newest version of the file. 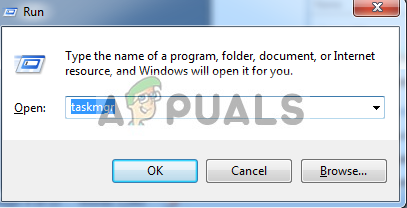 Check for any instances of the file running which you are trying to sync. 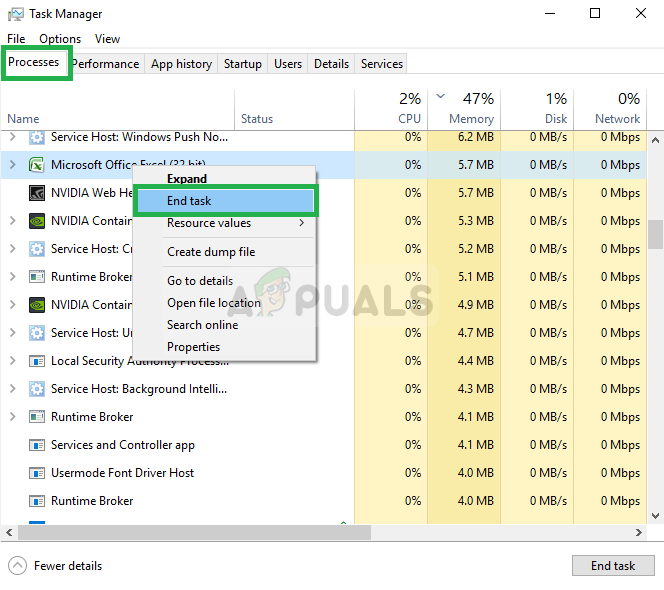 Left-click on it and select End Task. 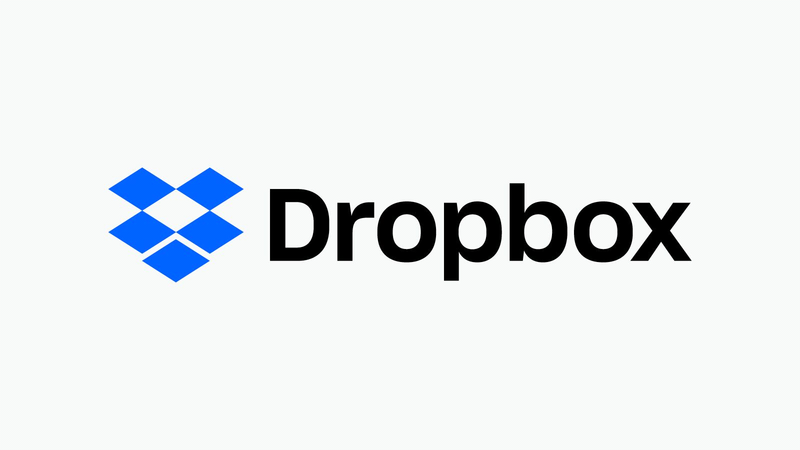 Now Dropbox will automatically sync the file to cloud. If Dropbox is not updated to the latest version, it will fail to sync your files properly. You might also encounter the error “Dropbox will stop syncing because it can’t update”. One of the reasons why Dropbox fails to update is because your Windows firewall is conflicting with it. We will disable it try updating the application. Press Windows + S, type “firewall” in the dialogue box and press Enter. 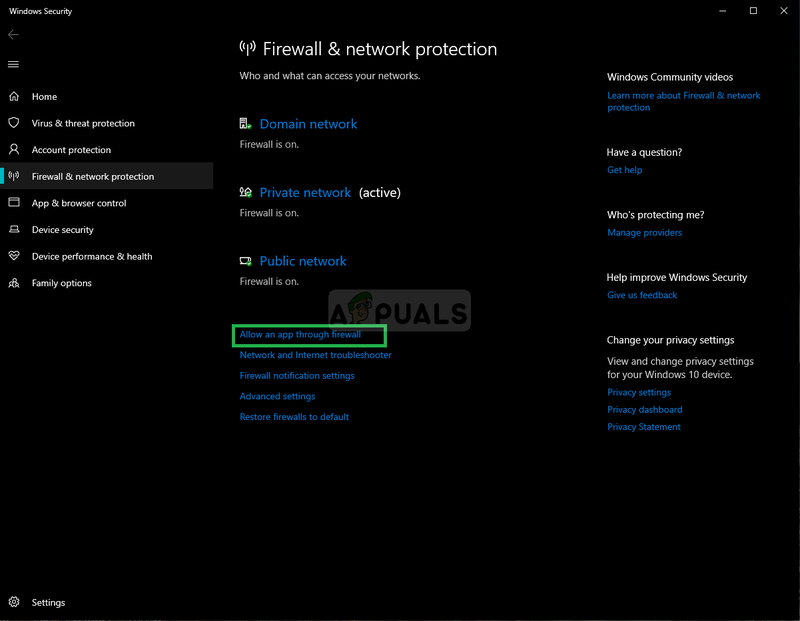 Open the application and select “Firewall and Network Protection”. 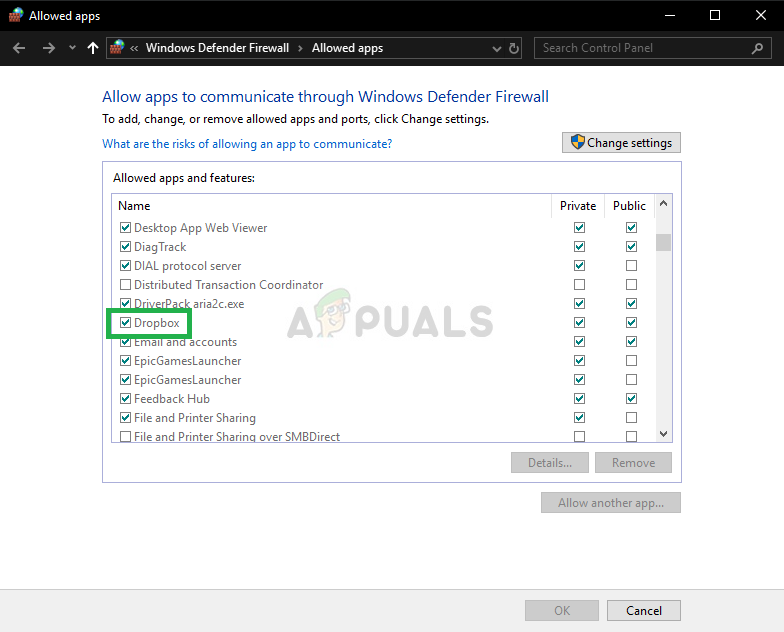 Click “Allow an app through firewall“. Also, click Change Settings Button so we can edit the list. 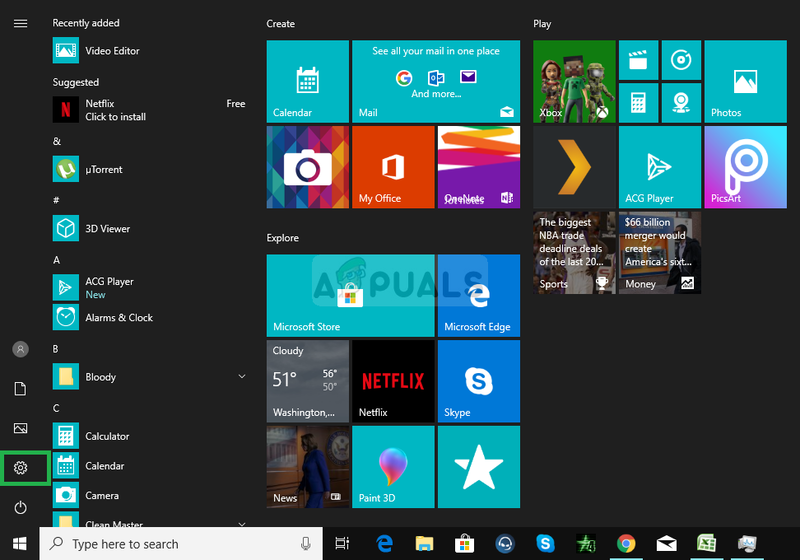 This will make sure that Dropbox and its Updater is allowed through the firewall and should terminate any problems limiting it from connecting to the internet. 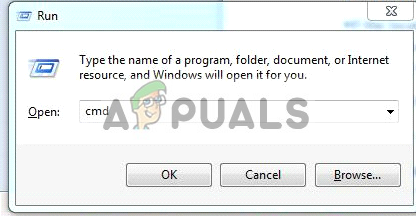 Copy and paste the following lines into the command prompt, one at a time, and press Enter after each one. Please make sure you copy and paste these commands (don’t type them by hand), as getting them wrong could cause some harm. Also, you can only paste them by right-clicking and selecting Paste. Then simply download and install the app again to should solve the issue.